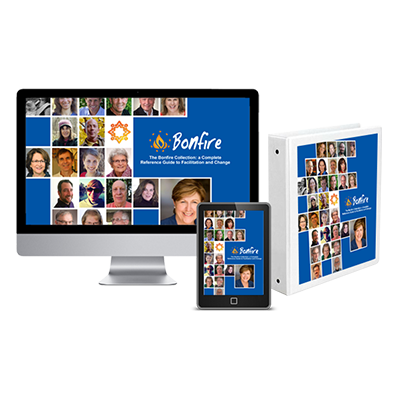 Group facilitation is an experienced–based skill, yet anyone who has been thrust into the role of facilitator with little or no training can attest to the limits of this “do-it-yourself” approach. At IIFAC we are committed to sharing our knowledge and experience so that your learning curve can be less painful and the results achieved with your groups more satisfying. 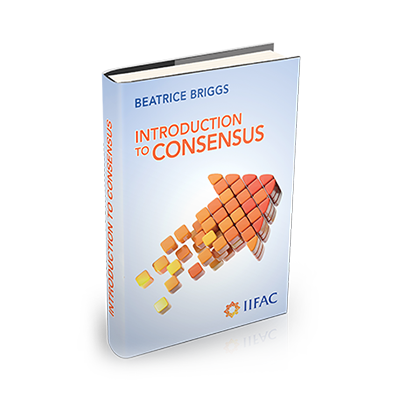 A practical guide to consensus decision-making, including clear instructions for facilitating the process by Beatrice Briggs, Director, International Institute for Facilitation and Change. Up to 80% of the success of a meeting depends on the PLANNING that occurs before the meeting begins. 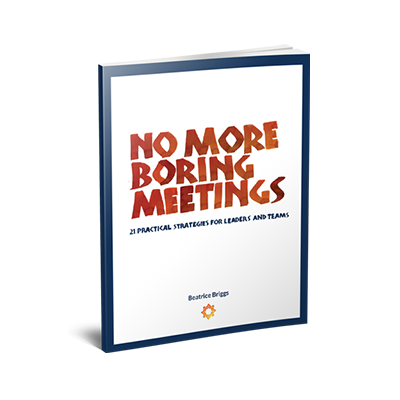 No More Boring Meetings provides practical strategies to help you create productive meetings that generate praise instead of complaints.